The first and most important thing to consider is the size of the fixture. It is essential that the size of the light works well in the size of the room. 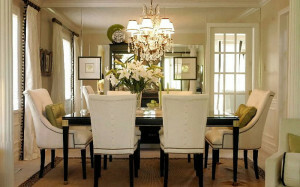 If you have a large room and a chandelier or fixture that is too small for it, it can be swallowed by the room and become almost unnoticeable and ineffective, however, you can also have a chandelier that is too big for a room which means it would overpower a room and would be too much – making it basically the only thing you can see in the room! 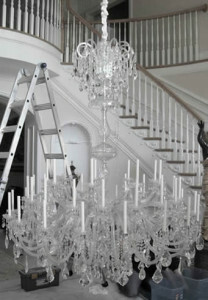 We have a guide on our website which is dedicated to helping you find the correct size chandelier for you room. Please follow the link by clicking here. When choosing a chandelier or lighting fixture, it is important to consider that a lot of fixtures can be altered to suit interior design. The fixtures at Classical Chandeliers can be practically redesigned to suit each individual’s purpose. There are so many varying factors, for example, the finish, size, number of arms, length of chain, candle dish colour and size, crystals etc. The list is practically endless. This is especially helpful if maybe you have seen a style that you like but there are some aspects that aren’t specifically what you had in mind. We are keen and willing to help you find your perfect fixture! Being able to change the different aspects of the chandelier is an important factor to consider, but there are also different types of crystals that are on available. This would be beneficial to those who might want to save money as the price of a fixture can change depending on what crystal is used on the chandelier. 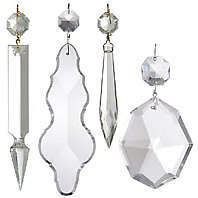 This by no means means that the crystal is of lesser quality, they are still high quality crystal, just different types. The different crystal types will have a different sparkle – some will be more sparkly than others depending on the crystal type and clarity. There isn’t a huge noticeable difference, but on the highest crystal you can see the colour of the rainbow through the crystal when light is shined on it. 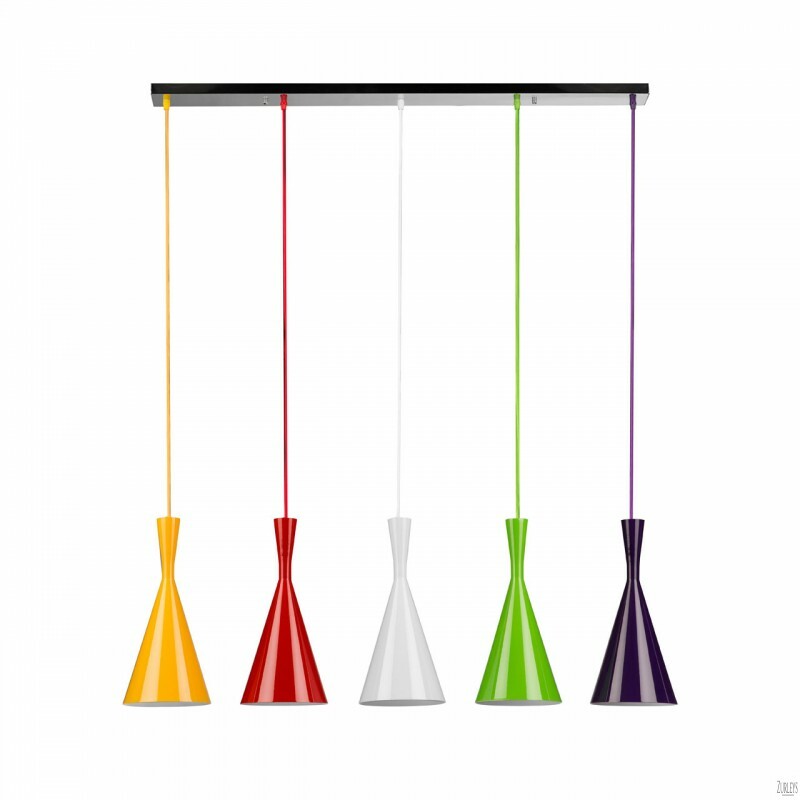 There is no limit to what bulb type you can use in a fixture. 9 times out of 10, you will be able to use both halogens and LED light bulbs in a fixture. To ensure whether or not the fixture can be used with halogens or LED’s you’d need to check whether or not they are a mains voltage or not. If the fixture is a mains voltage it is fine to use with both halogens and LED’s, however if it is low voltage you may need to change the driver to an LED driver so that it can be compatible with LED’s. Can your fixture be dimmed? Unfortunately not all fixtures can be dimmed but with the assistance of a dimmable driver this should be possible. You’d also need to make sure you have the correct bulbs so that they are able to be dimmed. Fixture placement is so important, especially if you are wanting to hang a fixture in a stairwell or you have high ceilings. In these situations, we always, always recommend a winch installation. Winches are becoming increasingly popular because they make fixture maintenance so much easier. Especially in the examples of situations previously given, in stairwells or in high ceilings means the reliance on a ladder is necessary and it can be difficult to reach a fixture if it high and out of the way. Fixtures hung on a winch can be easily lowered down to put a manageable height where light bulbs can be changed and the fixture itself has been cleaned. For more information on winches, please read our blog about winches which you can find by clicking here, and for all of our winch products please click here. 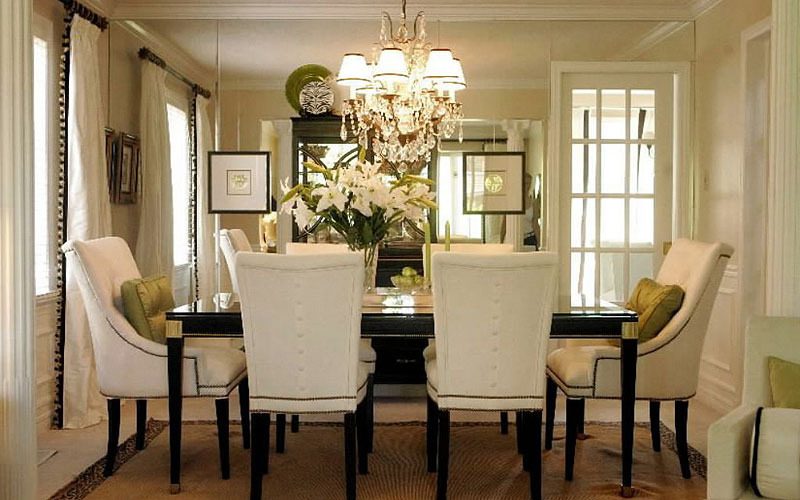 Chandeliers and fixtures are available in different styles and designs, which can be intimidating and daunting for those that have no idea what they are after. There can be different fixtures for different purposes and different placement. For more information on different fixture types, please go to our blog article by clicking here. 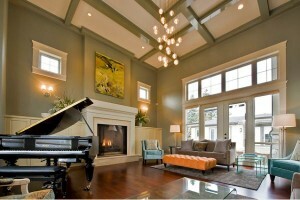 A lot of the time when buying ceiling lights, that will be what is the main focus. However with many light fixtures, there is also the option of having wall lights and floor lights which match the design so that the whole interior would be consistent. You may be in need of wall lights or a floor light for extra light specifically in one area of a room. So have a look out for the matching items that are available in the same design. Installing fixtures can be a big ask; especially if they are large lights and are in a place that isn’t particularly accessible. You may be working with electricians or be working on your own but just make sure you are aware of what it takes to install a fixture and if it is possible. 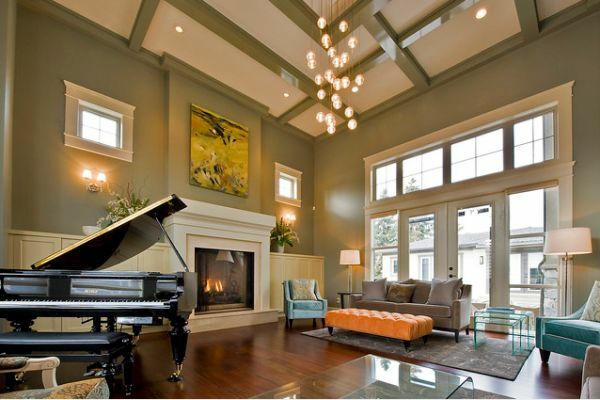 At Classical Chandeliers we do offer an installation service where we can come to your home to install the fixture for you, but we are also happy to give advice over the phone or emails. So please don’t hesitate to get in touch if you have any queries or questions. Finally, there can be many options and choices available to purchase, and as with anything there is fashions. Fashions as to what is popular and on trend for a certain amount of time, we recommend wherever possible to avoid going with the trends. This is because a lot of these trends aren’t long lasting and if you buy a quality fixture they can be expensive, so you don’t want to purchase something that won’t be fashionable or popular for a long time. Aim for longevity when considering which fixture to purchase. We hope these 10 tips will help you on your way to choosing which fixture you are going to purchase, but if not we are always more than happy to chat to you to further help you wherever we can.